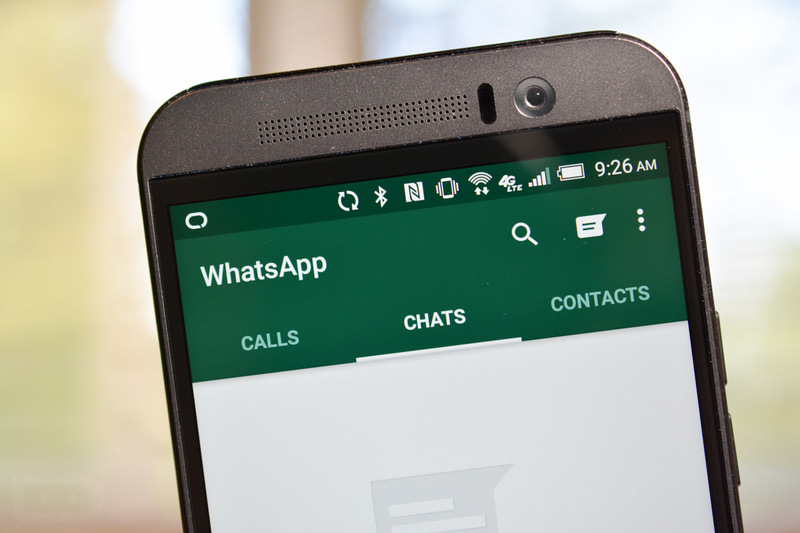 Set to roll out to users over the next couple of months, WhatsApp is implementing native cloud storage of chat history, voice messages, and media for users to Google Drive. Once available, users can back up all of their personal WhatsApp data to the Drive cloud, and then restore it on newer devices with a couple taps. As stated in a blog post, WhatsApp has 900 million users, a majority of which are Android users. When shopping which service would be the best to backup user data to, “Google Drive was an easy choice,” said WhatsApp co-founder Brian Acton. Thanks to the privacy settings of Drive, in addition to the automatic encryption, all of your WhatsApp conversations will stay safe and secure. If you rock WhatsApp, be on the lookout for it to hit your device.